Ever since I started drinking wine, I love to store all the wine corks. 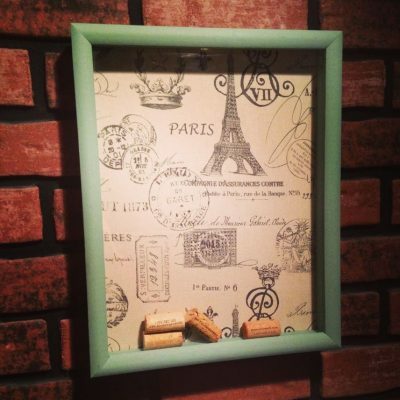 You can use a shadow box and give it a makeover by upcycling the wine corks. It’s a great way to show off your favorite wines in wonderfully decorated boxes. 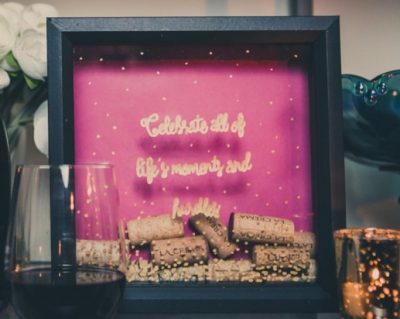 This is for all crafty wine lovers, who can cherish their memories with wonderful shadow boxes mounted on the wall. You can choose a background of your choice, and paint the box with colorful colors. 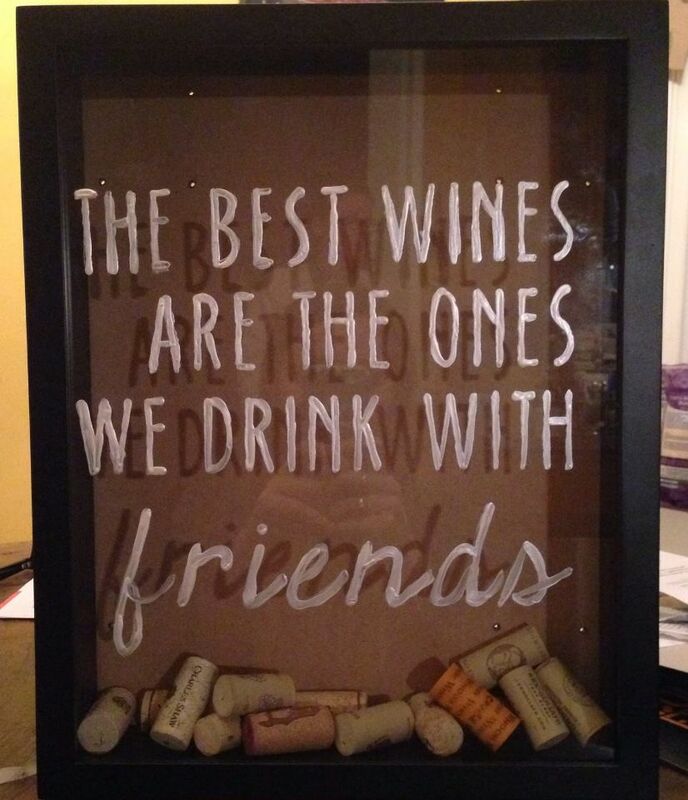 Looking to personalize a gift for your friends? Then this is the ideal gift for your wine drinking friend. You can adorn this with a beautiful message and place them at the tabletop. Create a beautiful memento or keepsake as an anniversary or wedding gift to your nearest ones. 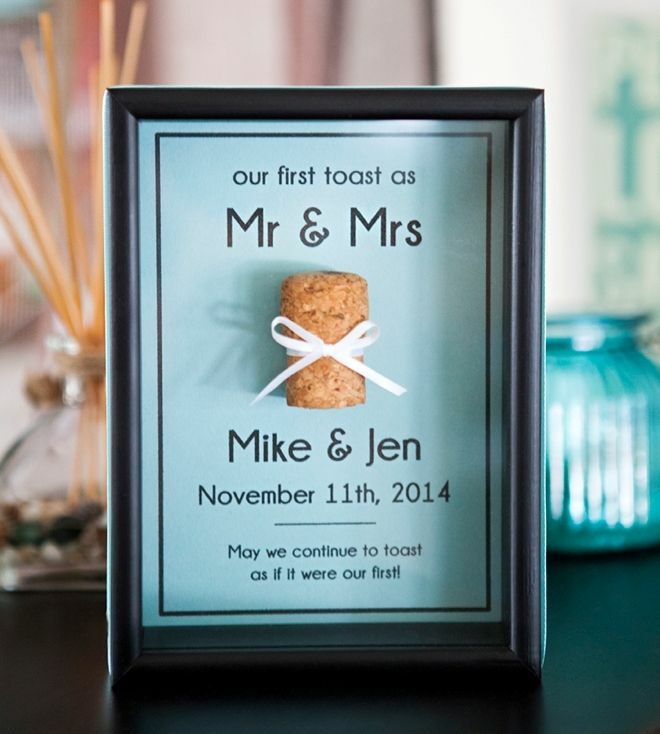 You can use the wine cork of the special day and note the date and time of the day in the box. This always keeps the memory alive! You can embellish the shadow box cover with dots, glitters and wises. 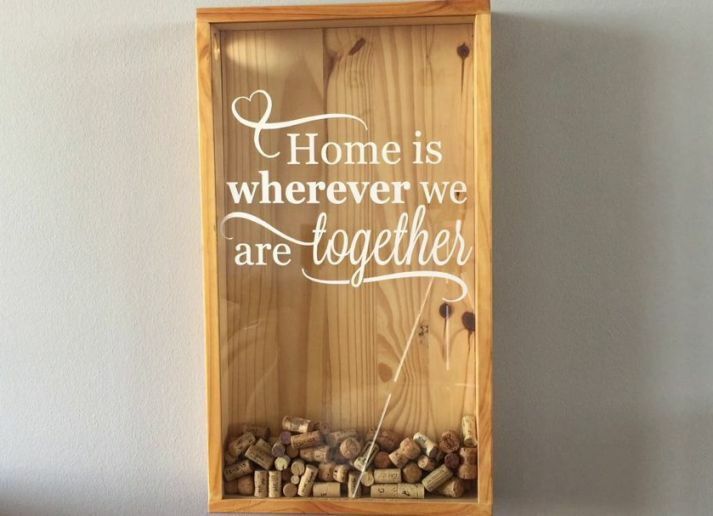 Displaying your wine corks is the perfect wall decoration for any kitchen or bar area. If you want to make a shadow box on your own, then this little woodworking project to store wine corks is for you. Put those special wine corks to use with these beautiful DIY displays. An easy tutorial for crafters. 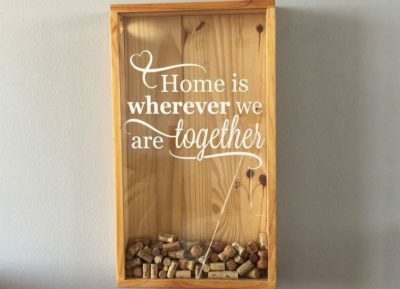 Start your wine cork collection right away so you have enough material to work with and share your creations and ideas with us in the comment section below.